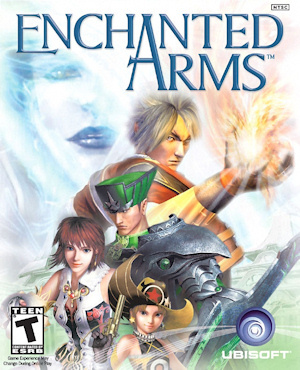 The Xbox 360’s first Japanese RPG put users in the control of Atsuma, who unintentionally opens a seal that revives the fierce Golem. Players utilize over 100 Golem support characters while progressing through stages of the game’s strategic battle system. “SP” experience points accumulated in battle enable players to enhance their characters, face challenges of escalating difficulty, and master Atsuma’s unique abilities.